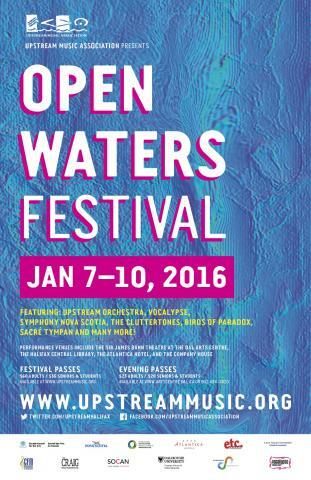 I am very excited to be working with Upstream music Association to bring this festival to life! Celebrating the creative music of our community and welcoming some choice visiting presenters and journalists to spread the word that Halifax is about even more music than even we can imagine. Check out the Upstream Music link above for details.